FUEL SAFE complete Porsche 356GT Style aluminum Fuel Cell 356 fuel Cell, 20 gallon Pro Cell with TIG welded aluminum container, SF6X10A fill plate with -6 vent and sender provision and -6 pick up. FUEL SAFE Porsche 911/964, 27 gallon Pro Cell with TIG welded aluminum container with collector, low level sender, flush fill and provision for a double dry break. 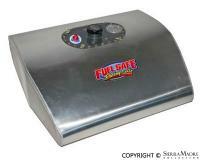 FUEL SAFE Porsche 911/964, 32 gallon Pro Cell with TIG welded aluminum container with collector, low level sender, flush fill and provision for a double dry break. 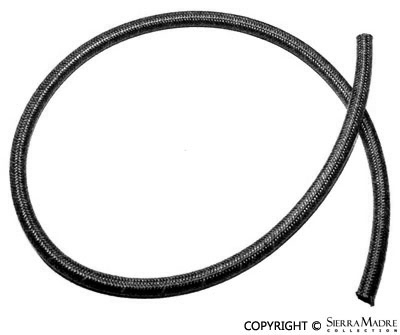 Black 6.0mm x 11.0mm cloth covered fuel hose for 911, 912 914, 930, 928 and 924 models. Sold in one meter pieces. 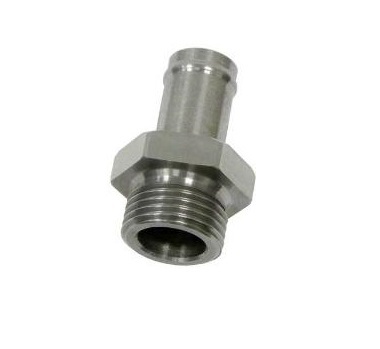 **For a longer, uncut, braided hose see part #644.180.001.00. 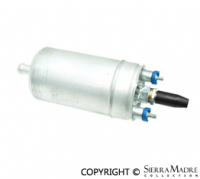 Electric fuel pump for 911 (1980-1983), 924 (1981-1985), 924 Turbo (1981-1983), 930 (1980-1989, front) and 911 Turbo (1990-1994, front). Fuel accumulator with three fittings. Fits 911 (1980-1983), 930 (1976, 1978-1989) and 911 Turbo (1990-1994) models. 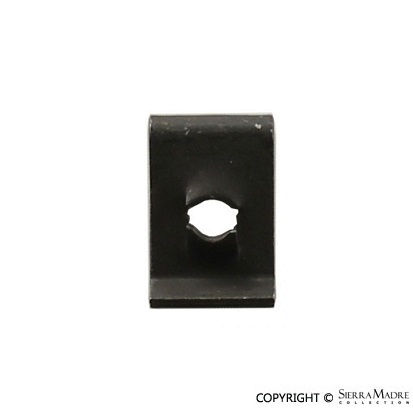 For 1977 930 model use part # 911.110.197.01. Fuel cap for 911(1980-1989), 930(1980-1989), C2(1989-2004), C4(1989-1994, 1995-1998), Carrera(1995-1998), 911Turbo (1990-1997) models. Superseded From 911.201.272.02. Fuel expansion tank for 964 (1989-1994) and 993 (1995-1998) models. Protect your fender with this filler flap. It fits 930(1987-1989), 964 (1989-1994) or 993 Turbo(1995-1998) models. Fuel filler neck for 911 Turbo and C2/C4 models (1989-1994). 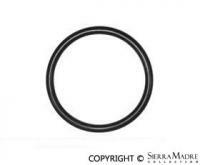 Fuel injector seal kit for 911, 924, 928 and 944 models. 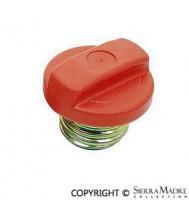 Fuel pump cap nut for 911, 930, 911 Turbo and C2/C4 models. 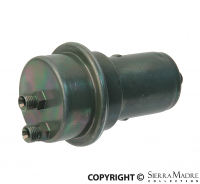 Fuel pump check valve for 911T(1973), 911 (1974-1989), 930 (1974-1989), 928 (1978-1995), 924 (1981-1982) and C2/C4 (1989-1994) models. 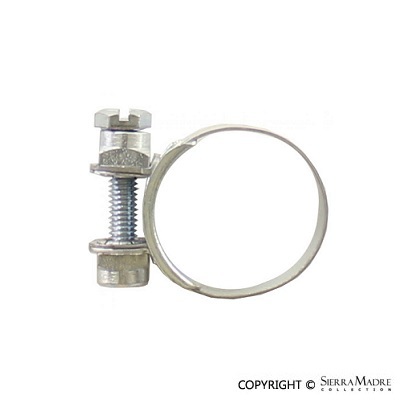 Fuel Pump Fitting, 18 X 1.5 mm thread & 12 mm push on hose fitting, for 911 Carrera (1995-1998), 911 Carrera 2 (1990-1994) and 911 Turbo (1996-1997) models. Hose Connector for fuel pump on 911, 930, 924 and C2/C4/911Turbo models. 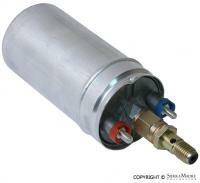 Fuel pump for C2/C4, 911 Turbo and 993 models (1989-1998). 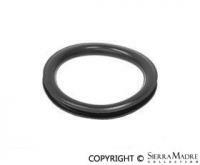 Fuel tank cap seal for 911, 924, 944, 968 and 911 Turbo models (1977-1995). 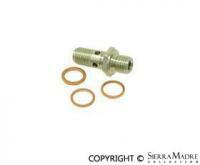 Fuel tank lever sensor o-ring for C2/C4 and 993 models (1990-1998). 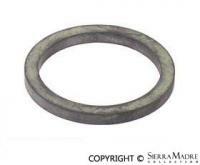 Seal ring for fuel tank strainer. 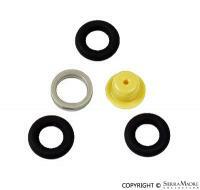 Fits 924, 928, 944, 968, C2/C4 and 993 models (1978-1998). Now comes in rust color. 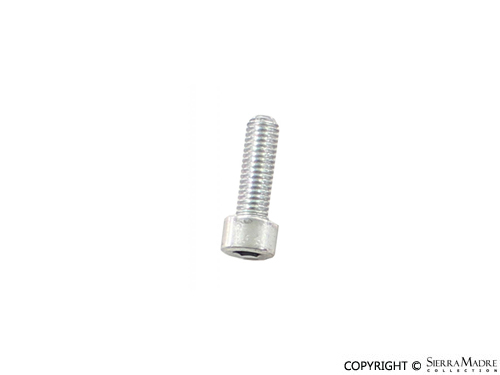 Screw for 356B and 356C (1960-1965), 911/912 (1965-1986), 924/928 (1976-1986) and 944 (1985-1991) models. 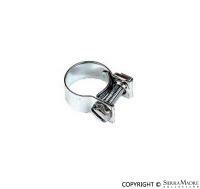 Hose clamp with a 9.5mm-12mm range. Fuel clamp for 911 (1970-1994), 912 (1965-1969), 924/928 (1980-1995) and 944 (1982-1985) models. 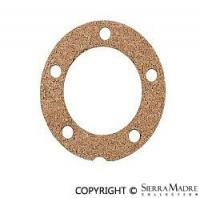 Cork gasket for oil or fuel sending unit fits 356, 356A, 356B, 356C, 911, 912 and 930 models (1953-1989). 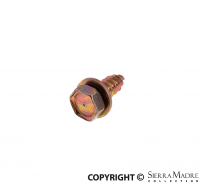 Pan head screw for 911/912 (1965-1989), 924/928 (1976-1995) and 944 (1982-1988) models. Three needed. 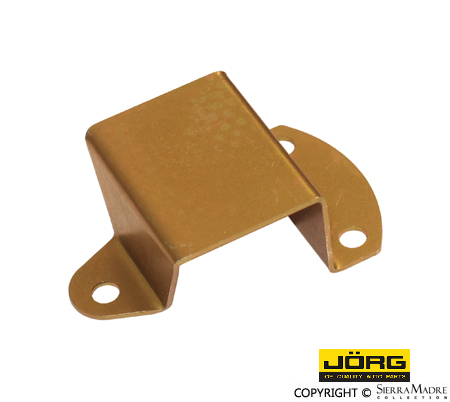 Using this cover helps to protect the connection on your fuel or oil sending unit. Metal covers like this were factory installed on all 911, 930, 912E models in the early 1970's into the late 1980's to cover the fuel tank sending unit in the front trunk. It also works and fits perfectly on the oil tank sending unit. 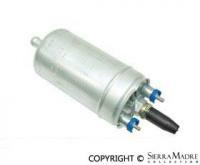 It fits 356A, 356B, 356C, 911, 912, 930 and 964 models (1955-1994). 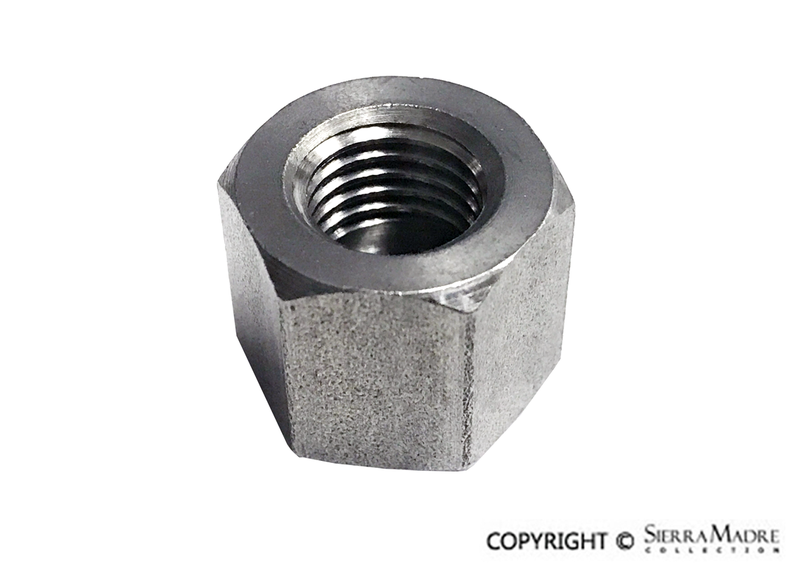 Speed nut for 356B (1960-1963), 356C (1964-1965), 911/912 (1965-1969), 914 (1970-1976) and 928 (1978-1995) models. Four needed per car. 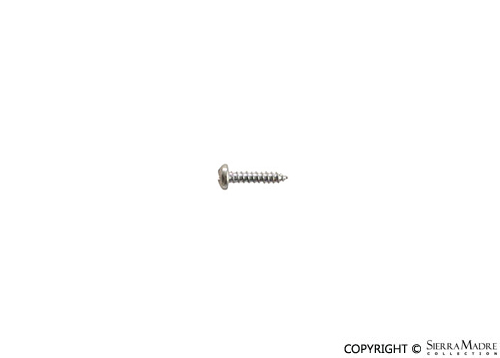 Tapping screw for 911, 924, 928 and 944 (1976-1991) models. Three needed. Tapping screw for 911 (1970-1989), 930 (1975-1955) and 928 (1978-1995) models.